Saturday Club is a fun morning each week that covers horsemanship, stable management and riding! Incorporating theory lessons and riding lessons all into one. Saturday Club runs year round for kids ages 7-14. Great for the beginner to intermediate rider! 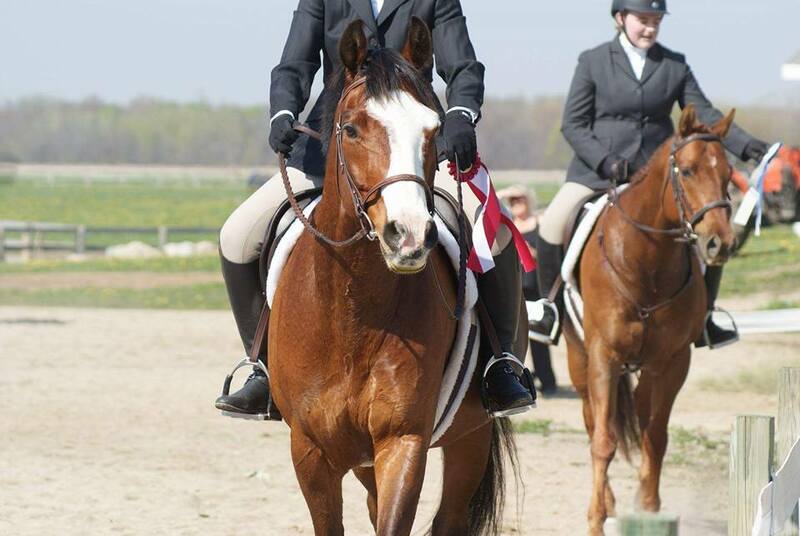 ​Come learn all about horses every weekend with some horsie friends.